Decals.com | Your Source for Quality Custom Decals, Stickers, and Labels! Create Custom Labels, Stickers, & Decals. For Anything. 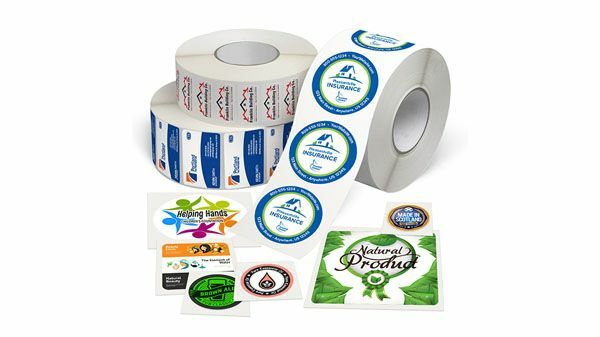 Create beautiful, custom labels for your product or service with custom labels from Decals.com! Use them in your small business to label products such as canning items, handmade products, boxes and more, or for labeling products in your home or office. Design your own custom stickers today to show off your style on your water bottle, laptop, skateboard, notebook, and more! Made with either a glossy or matte finish and ideal for both indoor and outdoor use, your high-quality stickers will stay bright and colorful without breaking the bank! Custom vinyl decals help you create beautiful text, logos, lettering and more! 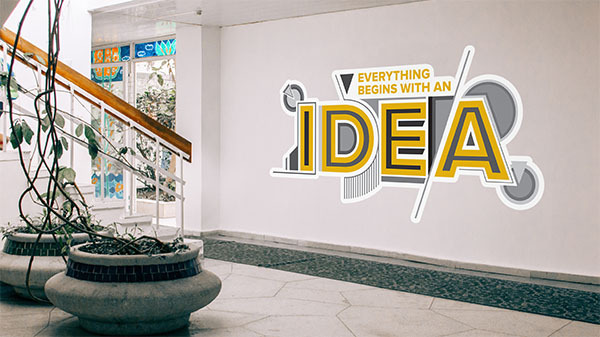 Create wall graphics for your office, promote your business, or decorate your home with high-quality custom decals. 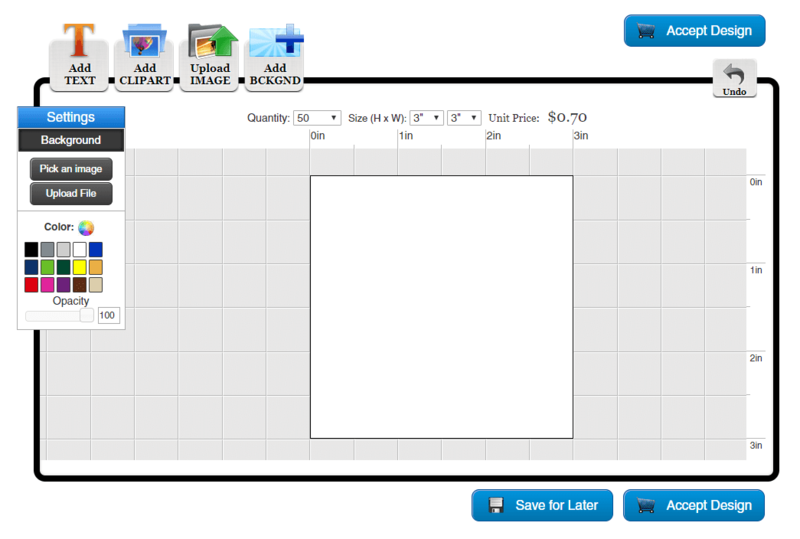 Use Our Easy Online Designer! Choose one of our product categories and find the best product for you! Once you've decided on a product, customize it using our online designer, your own files, or both! The possibilities are endless. Many people shopping online for custom decals, stickers, and labels are worried they won't get quality products or service. We provide high-quality custom adhesives with a focus on taking care of people so they can share their message easily and professionally. Simple Decal Ordering for OEMs & Manufacturers. In the manufacturing industry, decals are all too often a source of stress. They get ordered last minute, they cost too much, or the quality isn't consistent. If you've experienced this, we'd like to invite you to contact us today to learn more about what we offer for manufacturers. You'll talk with one of our friendly, professional representatives who will work with you to find a solution. 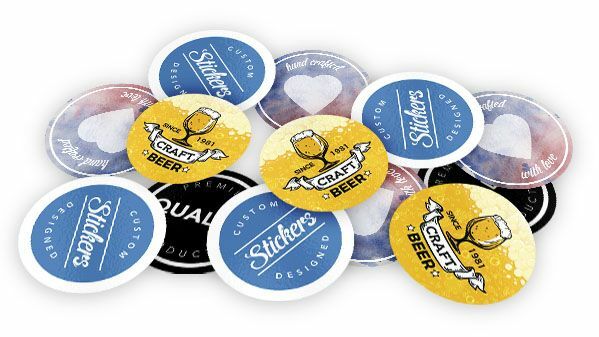 When it comes to buying custom decals, stickers, or labels online, the process can be full of uncertainty from designing to delivery. Our customer service is 100% in-house and comprised of friendly, professional graphic designers. No chatbots, no outsourcing. We continually invest in new technology to provide the best quality products and quickest turnaround time. Our proprietary Live Order Tracking system enables you to track your order at any time. From order placement to shipping, we'll keep you in the loop! Don't take our word for it! See what others are saying. "Professional interactions from start to finish and a phenomenal product." "Having had issues with previous suppliers, its great to find businesses who are out there who still believe in customer service." "I was skeptical & called to speak to a live person. They were so helpful, it made the entire process a breeze!" "Very professional company. No gimmicks or hidden fees. Quality materials. Pricing right up front." We've made it easy to order custom decals, stickers, and labels by condensing the process into three simple steps: Design, Order, Display. Read more below and contact us with your questions! Apply your custom labels, stickers, or decals and enjoy! With our easy-to-use online designer, you can quickly design custom decals, stickers, and labels. Use versatile text elements and our library of clipart and incorporate your own logo or design to create a truly custom-made product! If you have complete artwork files (we require .eps to ensure print quality), simply choose to upload a file and provide any instructions for us. If we see any quality issues such as severe blurring or pixelation, we'll reach out and work towards a solution with you. We'd love to talk if you have any questions. When you call, you'll speak with a professional graphic designer who can help you get exactly what you need. Our customer service is dedicated to helping you have the best experience ordering custom labels, stickers, and decals! Our proprietary Live Order Tracking software lets you track your order through every stage of our streamlined process, from order placement to delivery. Simply click the link in your order email and get the most recent updates! We accept VISA, Mastercard, American Express, and Discover credit cards as well as checks. Once your order has been approved and paid for (checks must be received), it will enter our streamlined production process. Once you've approved your proof and paid for your order, our standard production time is 2–3 business days. Large orders may require more time in production. We offer 2-4 business day shipping time to 90% of the United States via UPS. Unless otherwise specified, your order will be shipped via UPS Ground. Stickers, labels, and decals are easy to apply! Apply to clean, smooth surfaces. Products marked as removable have a slightly lower tac (not as sticky) to allow non-damaging removable. Click here for instructions on applying transfer stickers. If your order arrives defective or doesn't fit the information you gave us at order placement, we guarantee to stick to our commitment of delivering quality products. Contact us as soon as possible with a description of what went wrong and we'll make it right. Questions? Call us at (320) 965-5000 and talk to a real person!